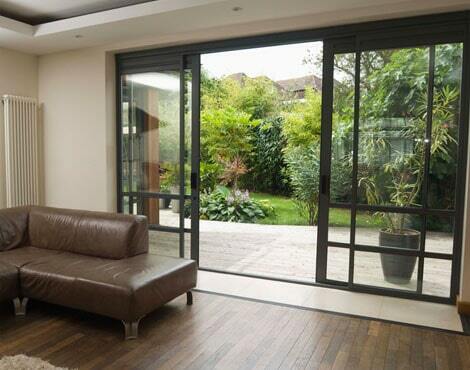 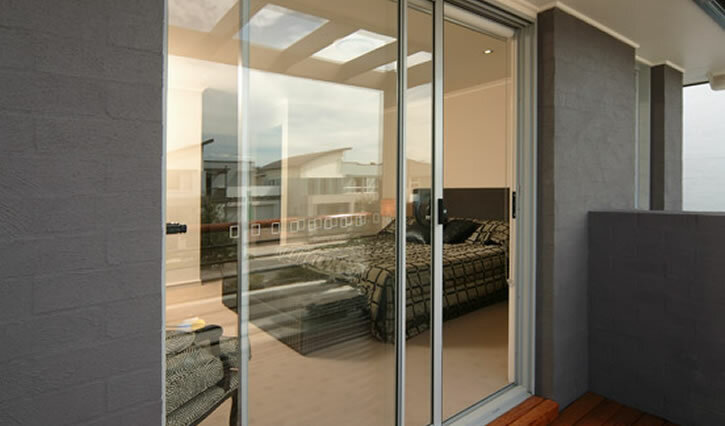 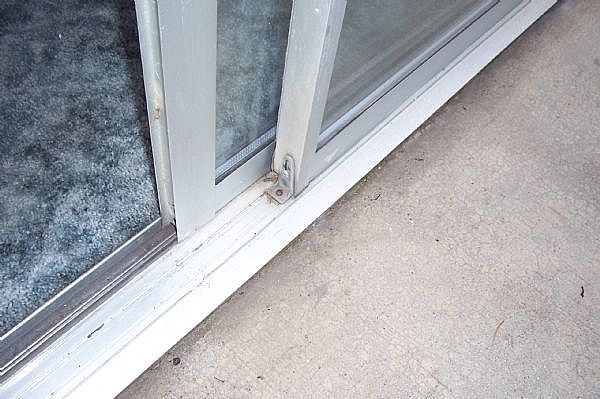 We cover all areas of the Central Coast & Lake Macquarie for your sliding door and window repairs. 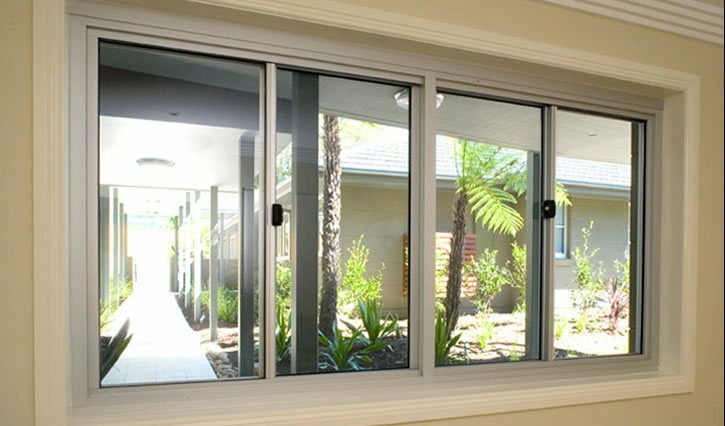 If you have an issue with your glass sliding door, sliding window or double hung window on the Central Coast we can help. 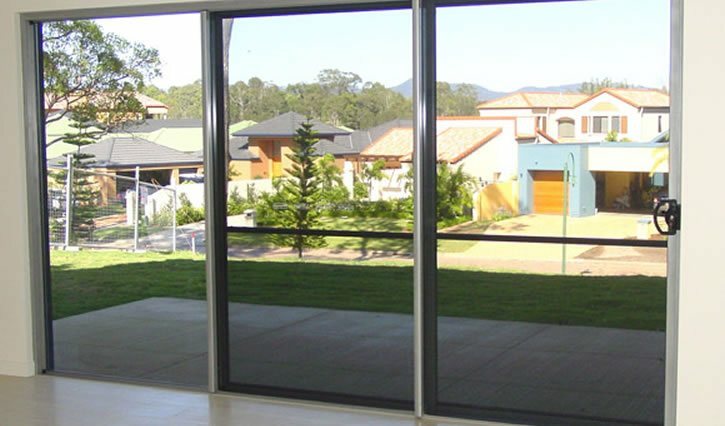 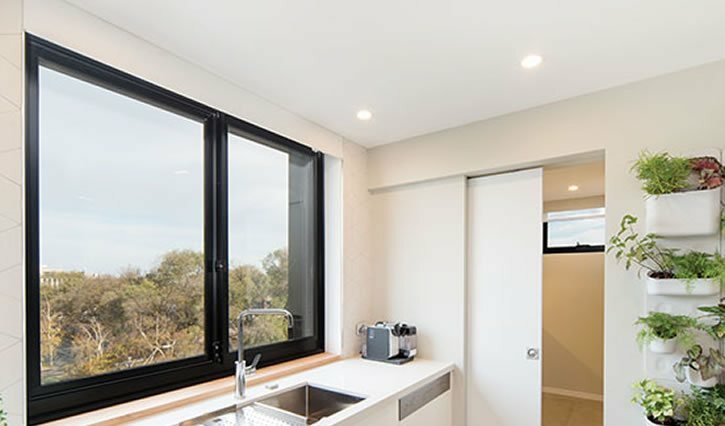 We cover the areas of Wyong , Gosford & Lake Macquarie, contact us today to make your sliding doors and windows glide like new again.